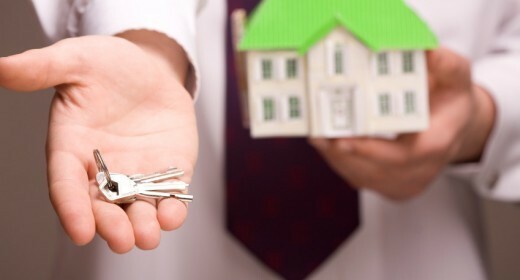 You would expect to be able to choose your own conveyancing solicitor to work on your behalf. In my 35 years experience in the property profession industry sadly this is not always the case. In this blog I examine why it is developers of new build homes have their own solicitors and force them onto the people buying their homes. Why am I under pressure to use their solicitor? With a developer the sale of a property is entirely a commercial enterprise. They need to exchange fast, usually within 28 days, to ensure that they secure the sale and the buyer’s deposit. There is a lot riding on this as with sales secured funding is easier to obtain and the developer is able to plan ahead. My experience has been that large developers will often have up to three firms of solicitors on their ‘chosen’ panel and smaller firms will usually have just one. These firms of solicitors may have pre-checked the ownership of the land (the title) and may have agreed what pre-contract enquiries may be raised. This means that the developer’s solicitor simply sends a pre-agreed bundle to the buyer’s solicitor. Sounds sensible – what’s the problem? The problem here is that if only one or two firms are checking the overall title, plans, searches, service infrastructure etc. then something may be missed. I have acted for hundreds of clients who have bought new build property and most solicitors will agree that the conveyancing is more complex than any other type of conveyancing. 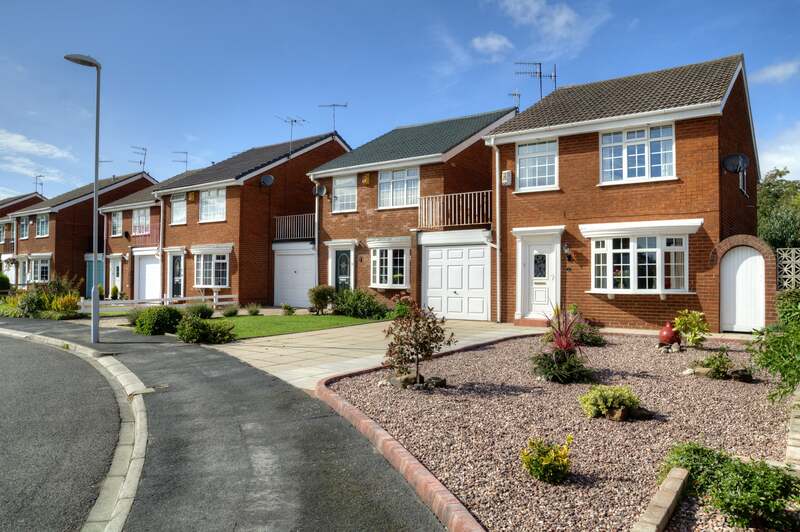 There are many pitfalls, non compliance with planning regulations, failure to arrange NHBC inspections, incomplete agreements for roads and sewers, failure to plan for the future maintenance of common parts of a development to mention just a few. A good conveyancing solicitor will also ensure that the contract is in your favour, that your deposit is fully protected and that there is a ‘long-stop’ completion date for the property to be finished by. Developers and their sales teams exert huge pressure on buyers and their solicitors, particularly coming up to their year end to exchange on purchases – even where there are clear conveyancing problems. Some solicitors are more experienced in new-build conveyancing than others and will spot a flaw that another firm may miss and a solicitor independently chosen is less likely to bend under pressure from the developer. In summary, when buying or selling a property it is vital that you appoint a solicitor that you can trust to act in your best interests, who will have the experience to complete the transaction properly and in timely manner and who will charge you a fair price for doing so.